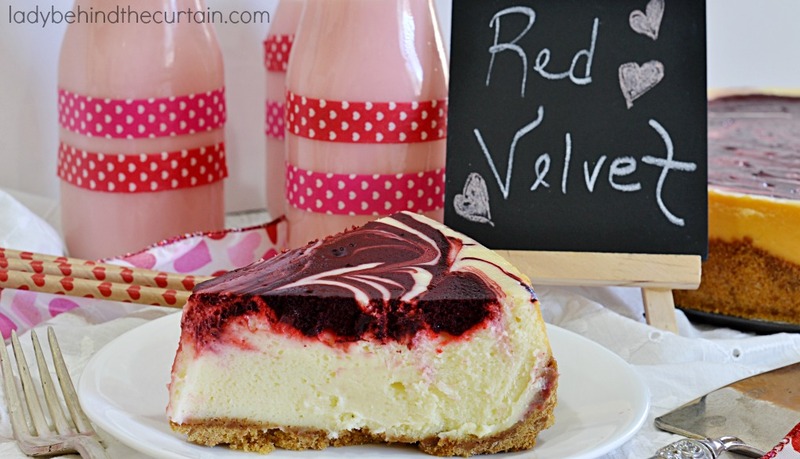 Red Velvet Swirl Cheesecake | A delightful mixture of the timeless red velvet paired with a silky cheesecake. 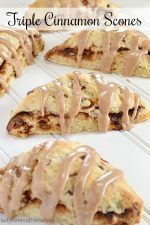 Simply the perfect Valentine’s Day Dessert! With this cheesecake you get the best of both desserts. 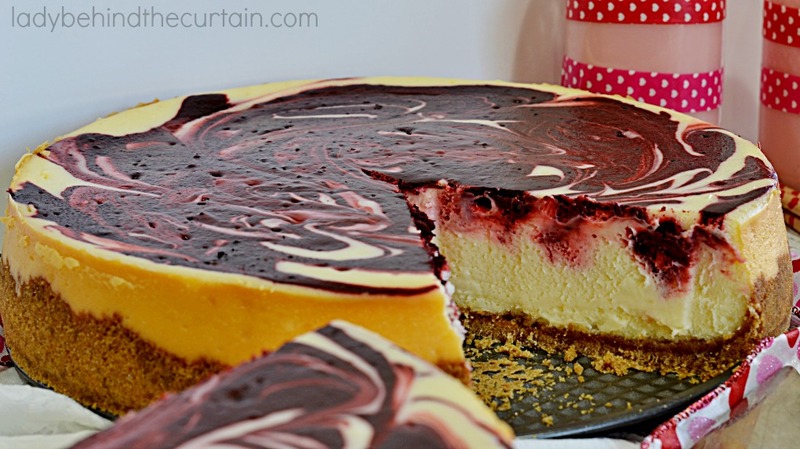 Red velvet chocolate swirls surrounded by a creamy decadent cheesecake. 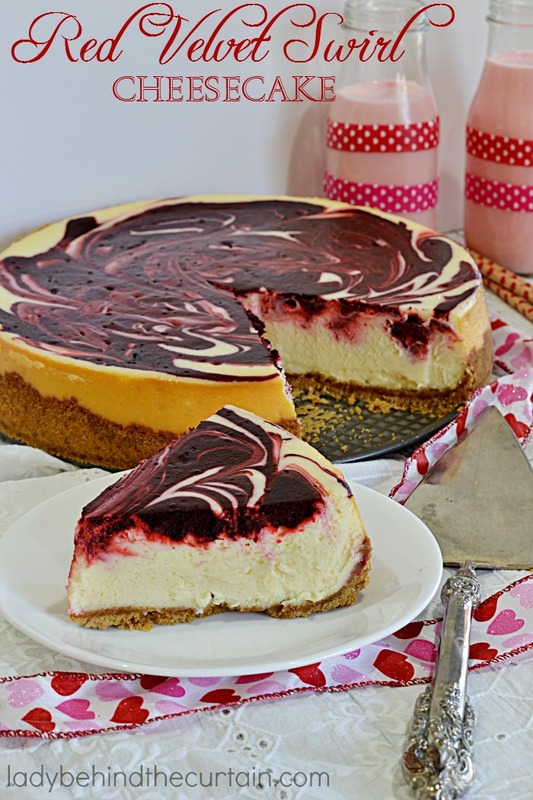 Serve this elegant cheesecake at a dinner party or make it for your someone special on Valentine’s Day or Anniversary! 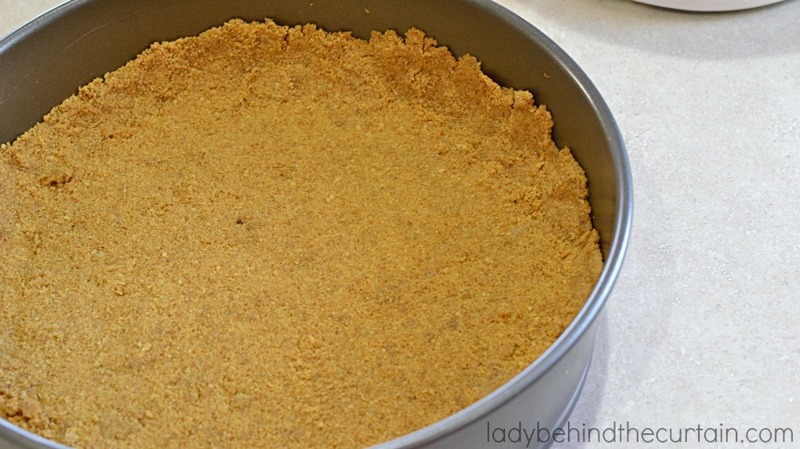 Start with a traditional crust of graham cracker crumbs, sugar and butter. Add all but one cup of the cheesecake batter. 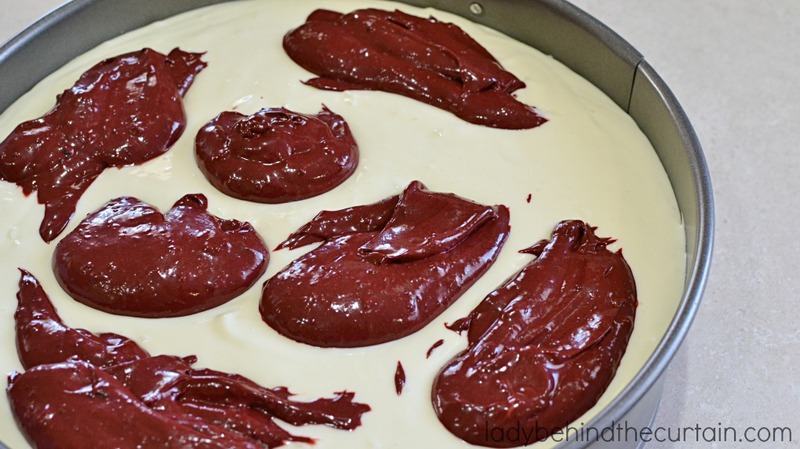 Drop dollops of the red velvet batter. 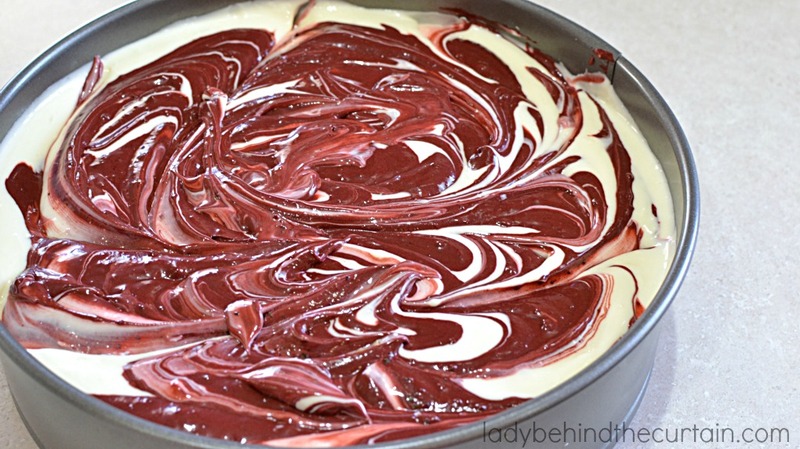 Use a knife and swirl batter around. 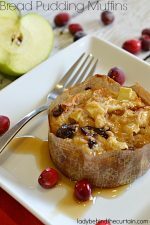 Bake and let cool completely before refrigerating. If you love red velvet desserts then you might also like my Red Velvet Heart Cake Pops or my Red Velvet Cake Cinnamon Rolls. In a medium bowl stir together the graham cracker crumbs, sugar and butter. Press mixture into the bottom and 1inch up the sides of a 10-inch springform pan. 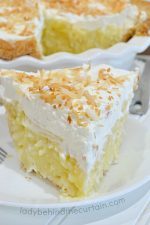 In a large mixing bowl, beat cream cheese, sugar and flour until creamy. Add eggs and egg yolks, one at a time, beating just until combined. 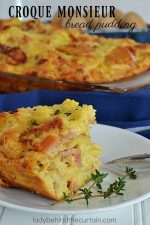 Spoon 1 cup of batter into a medium bowl; pour remaining batter onto prepared crust. To the reserved batter gently stir in the cocoa and food coloring. 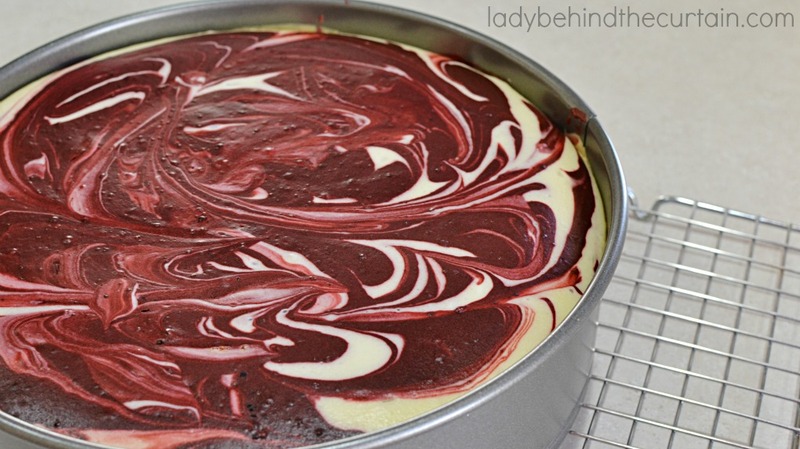 Dollop chocolate mixture over the cheesecake; use a butter knife and swirl. 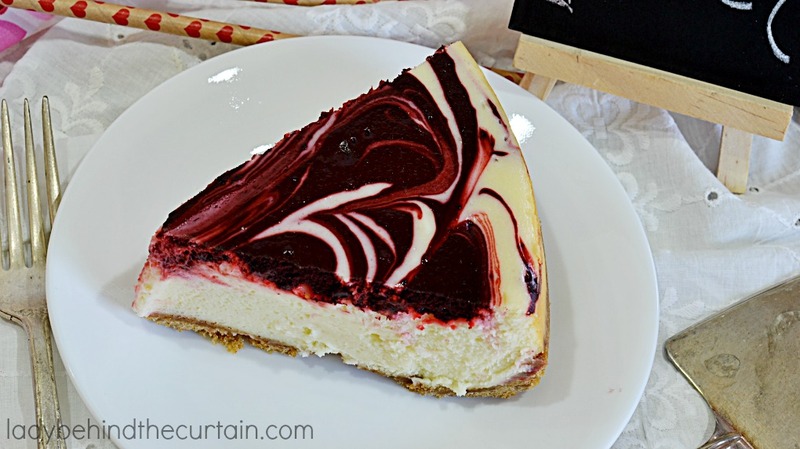 Bake for 1 hour; turn off the oven, leave cheesecake in the oven with the door closed for an additional hour. Remove pan from oven and cool completely on a wire rack. 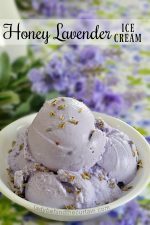 I noticed this recipe calls for 5 8ounce packs of cream cheese, is that right? It just sounds like a lot is all. Hi Amy, Yes, that is correct. 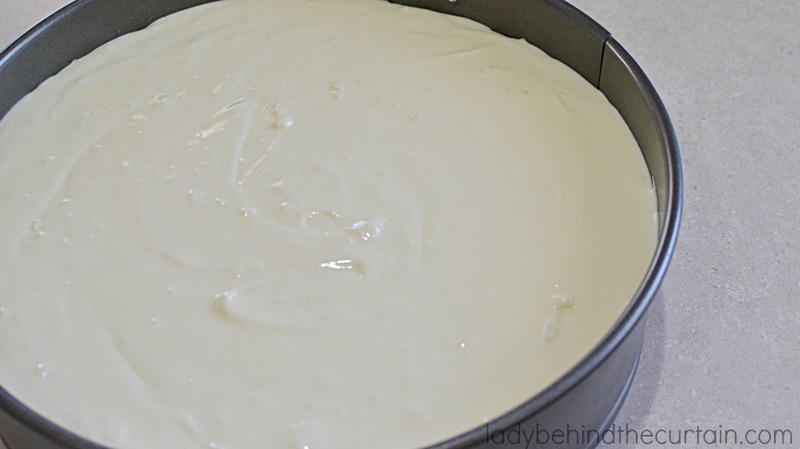 The cheesecake is made in a 10-inch pan so it’s a good size. 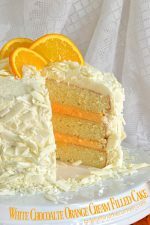 What adjustments do you suggest for making a 9″ cake? It’s hard for my to find anything other than a 7″ or 9″ springform pan. Thanks! Hi Jo, I found my pan at Walmart. If you still can’t find one I would suggest looking at my pictures and only fill your pan as high as I did mine. Thanks so much for the recipe! Put my own spin on it (fudge brownie crust and made in a 9” pan, had to adjust bake time to 1 hr 30 min, separated 2 c to make the “red velvet” and didn’t use all of it) and it came out perfectly! The best cheesecake I’ve ever had!